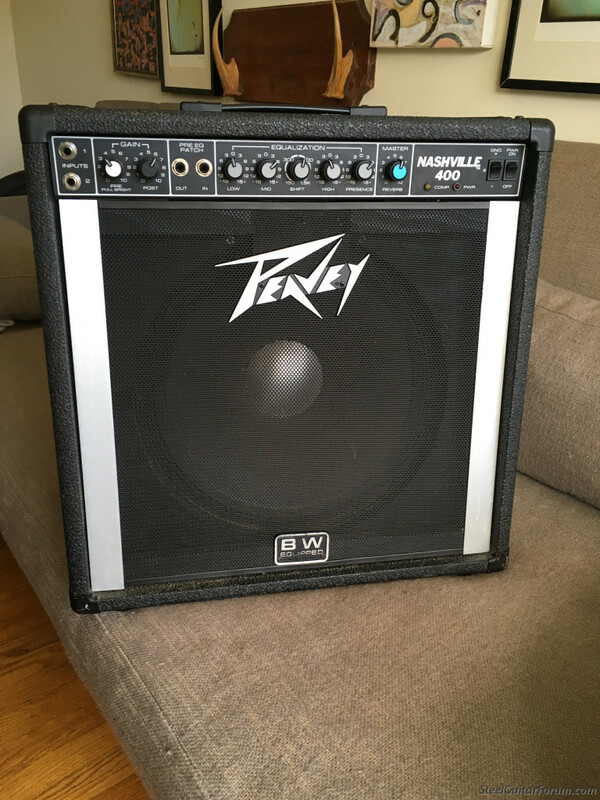 I've got a Nashville 400 that needs a new home. This amp sounds exceptionally good and is in great shape. No issues whatsoever. I would prefer pickup from someone local but can ship if need be. Buyer will need to pay the shipping and insurance costs.